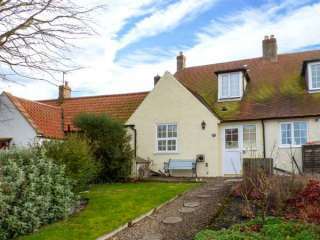 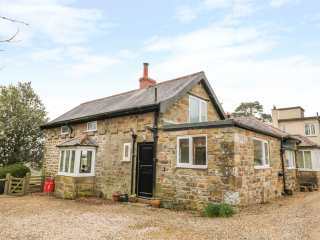 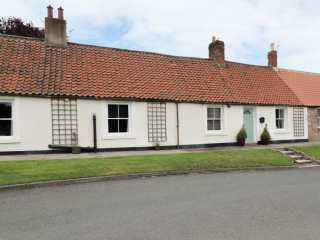 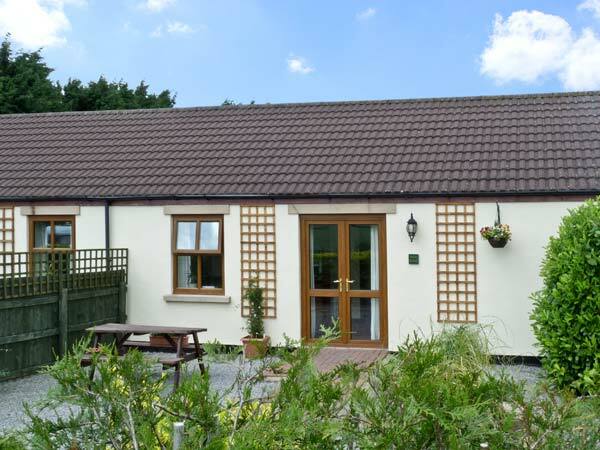 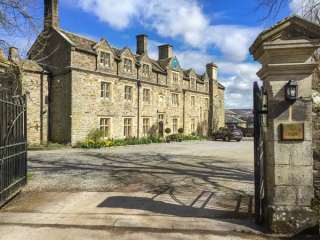 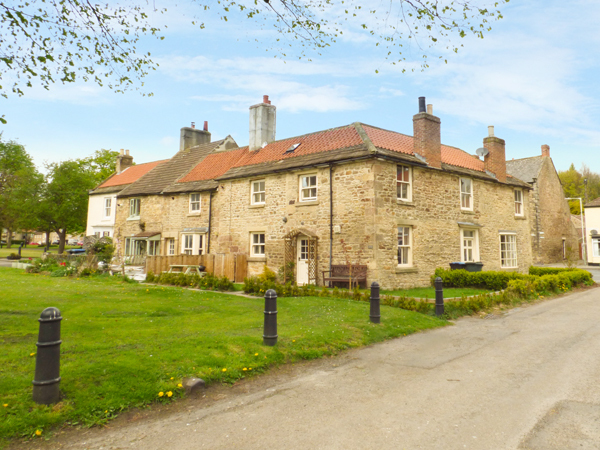 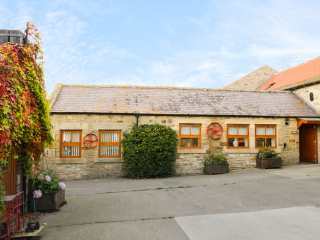 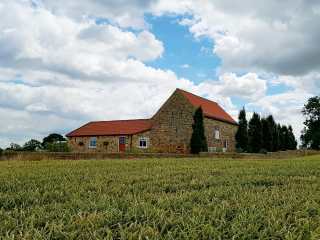 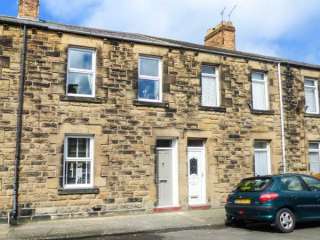 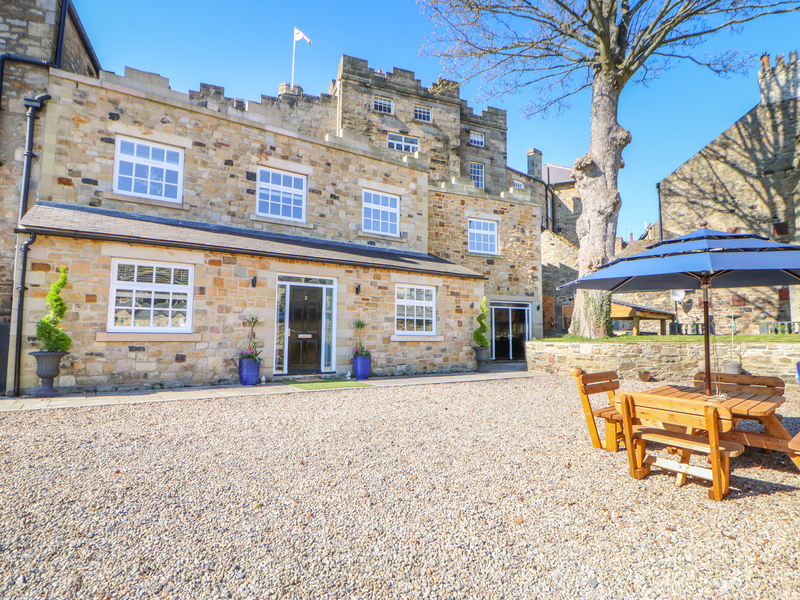 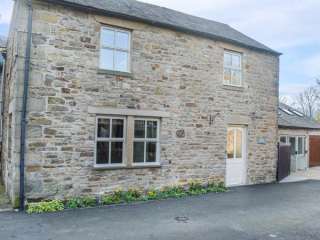 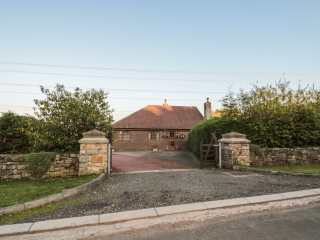 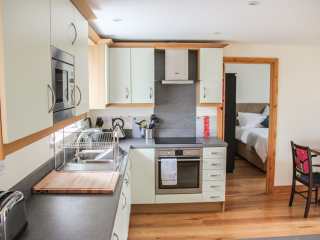 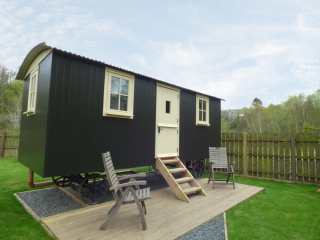 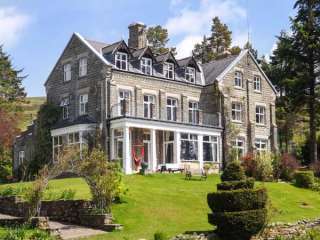 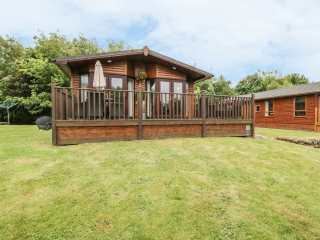 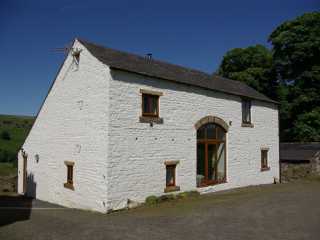 Found 415 holiday rentals in Northumberland / County Durham. 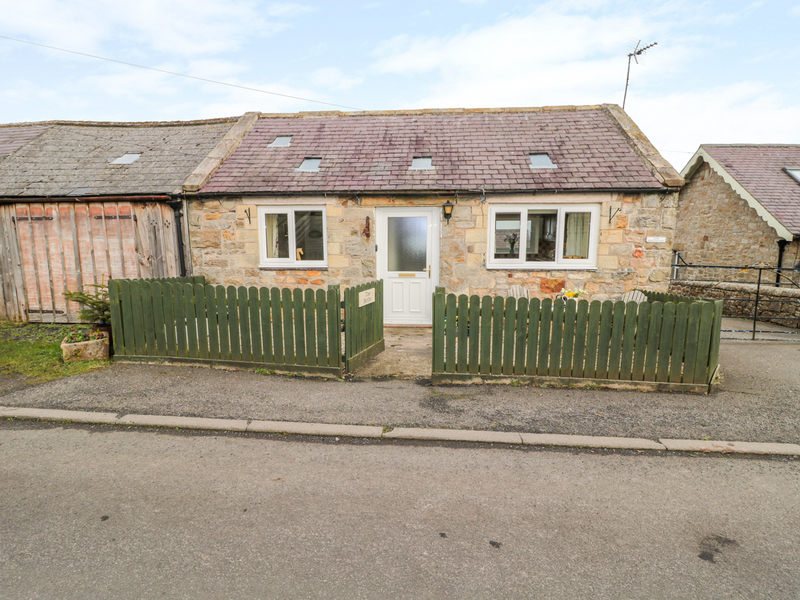 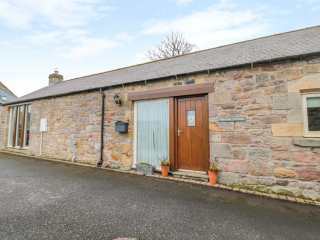 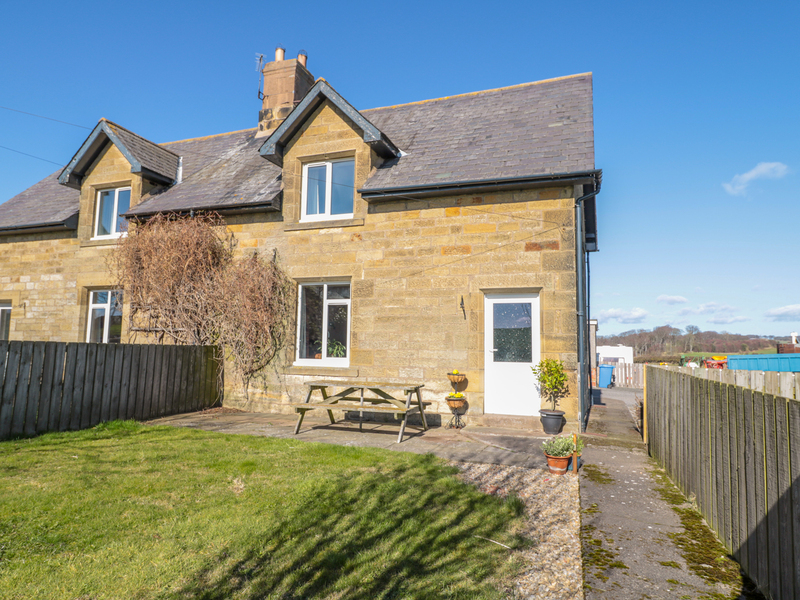 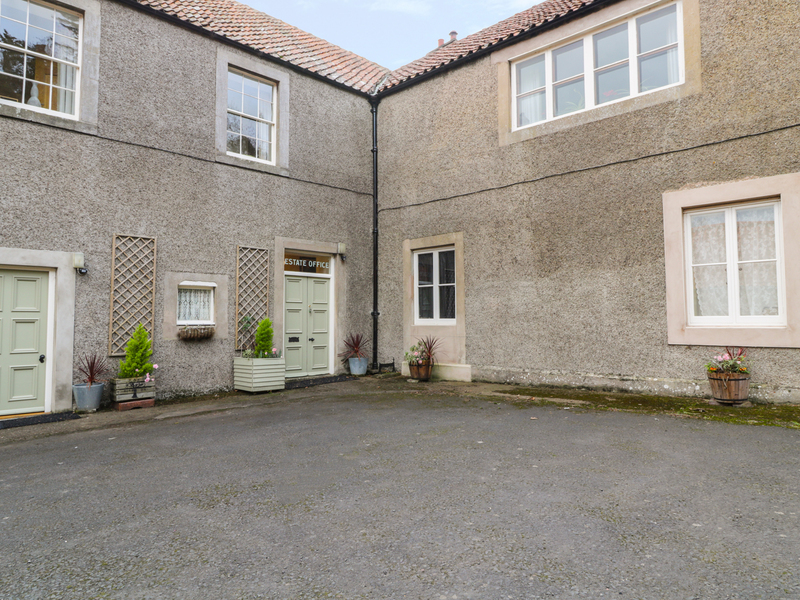 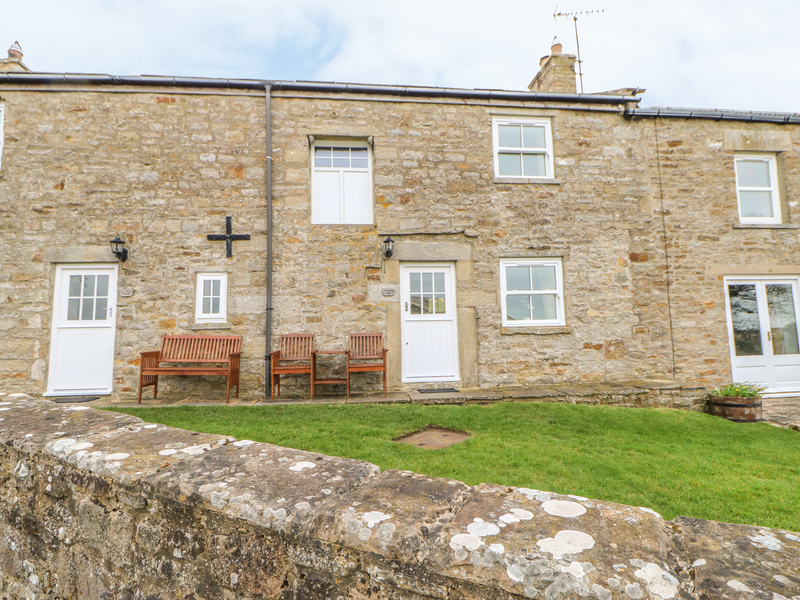 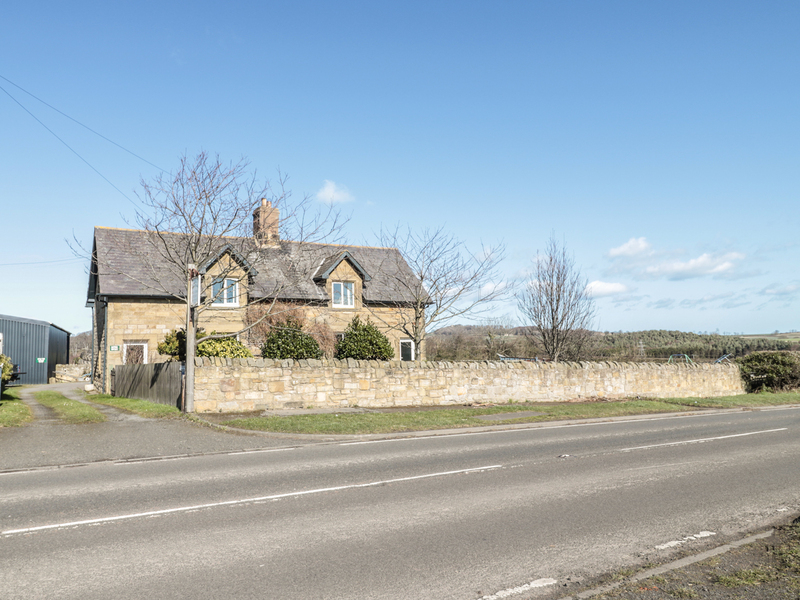 This mid-terrace cottage offers first-class accommodation and is situated in the hamlet of Middleton near Belford and can sleep five people in two bedrooms. 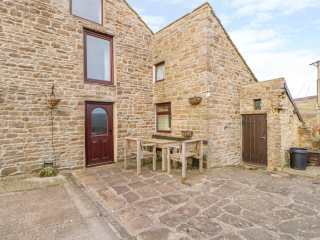 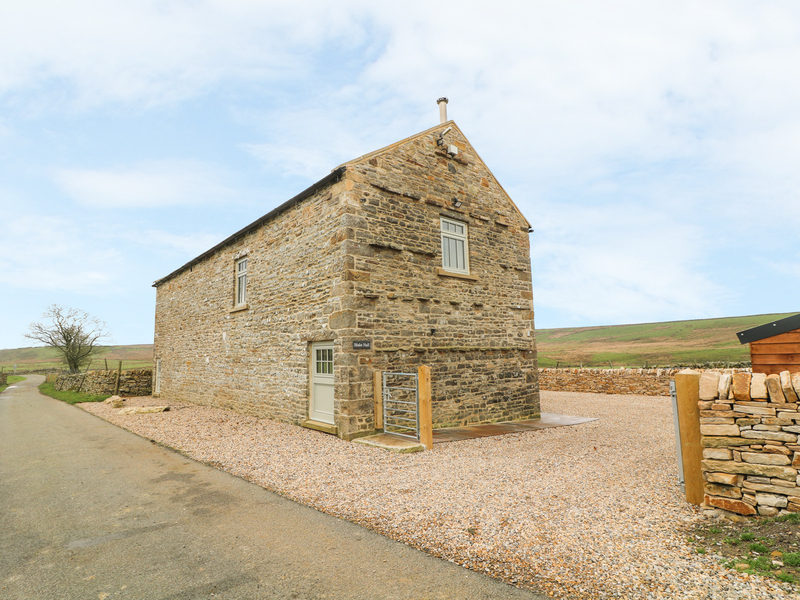 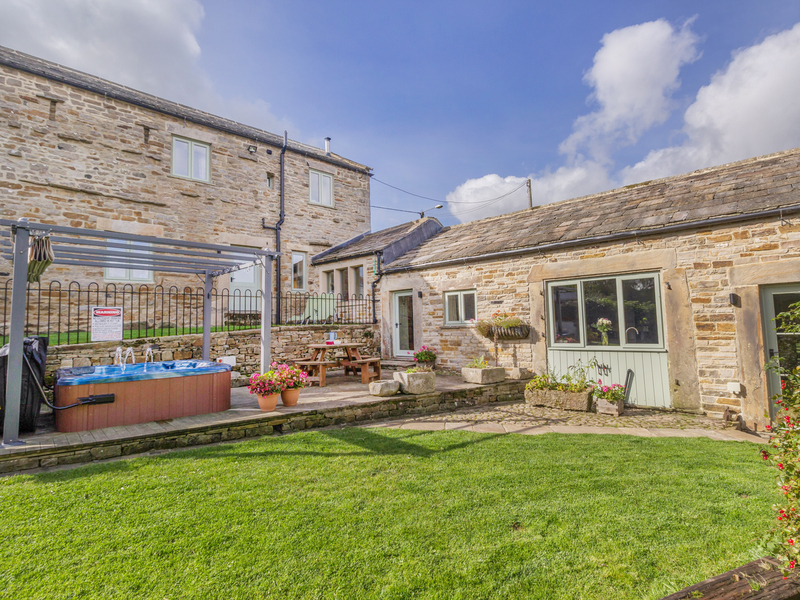 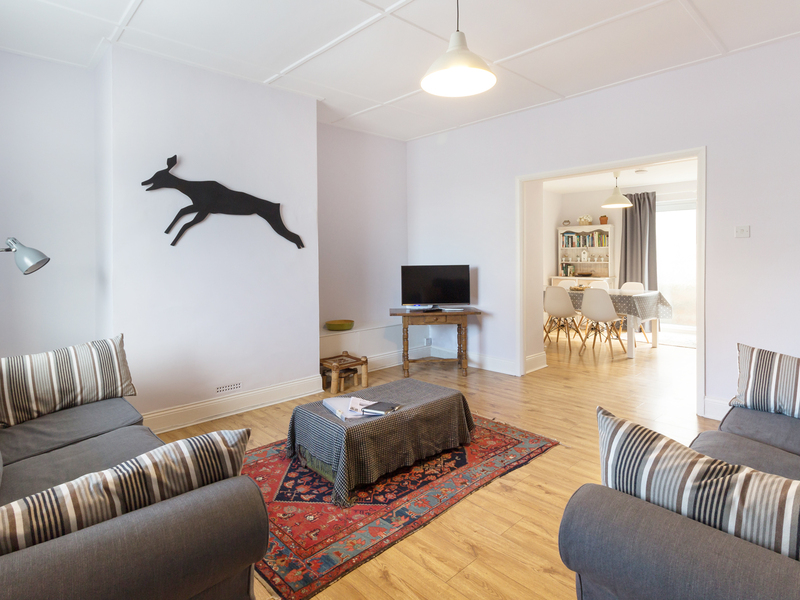 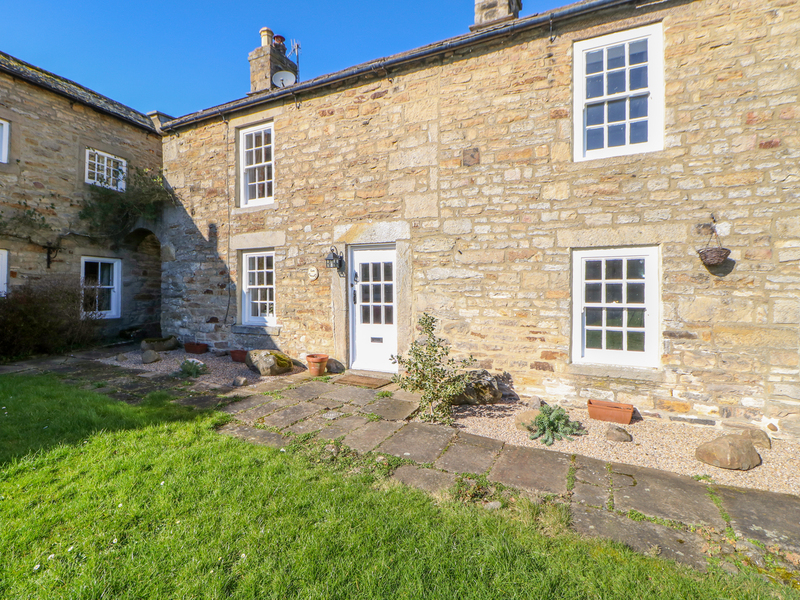 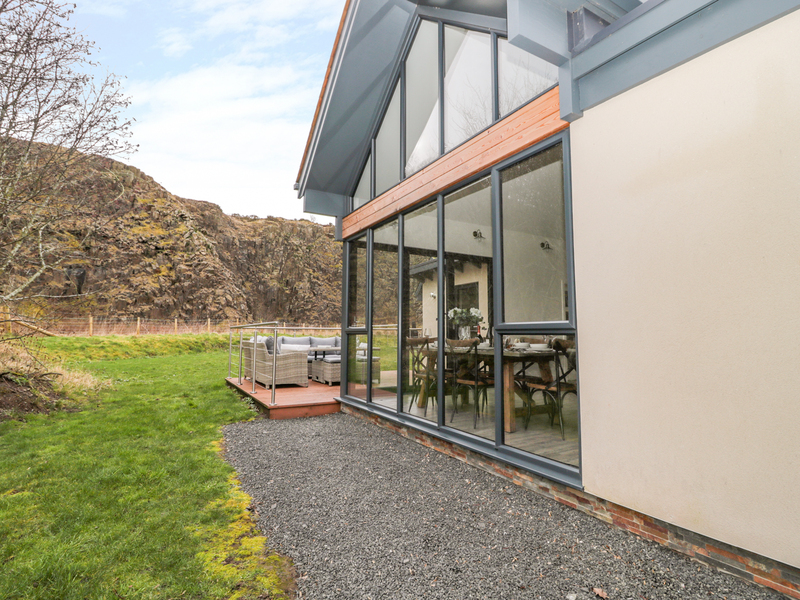 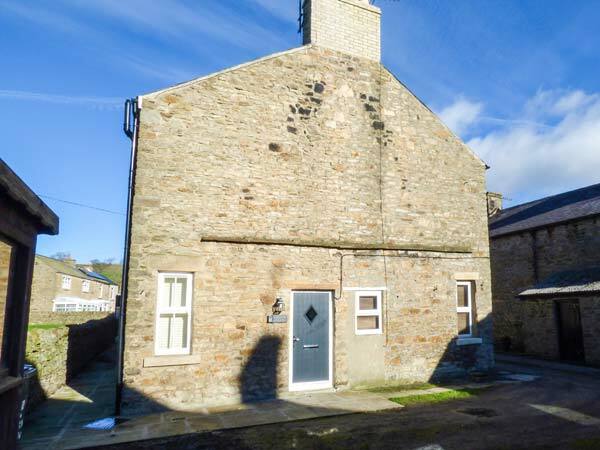 "This sympathetically restored, semi-detached barn conversion near Alston in Cumbria sleeps four people in two bedrooms." 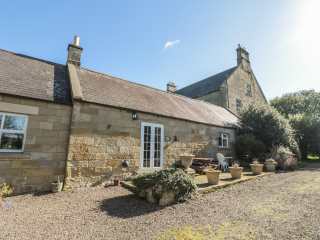 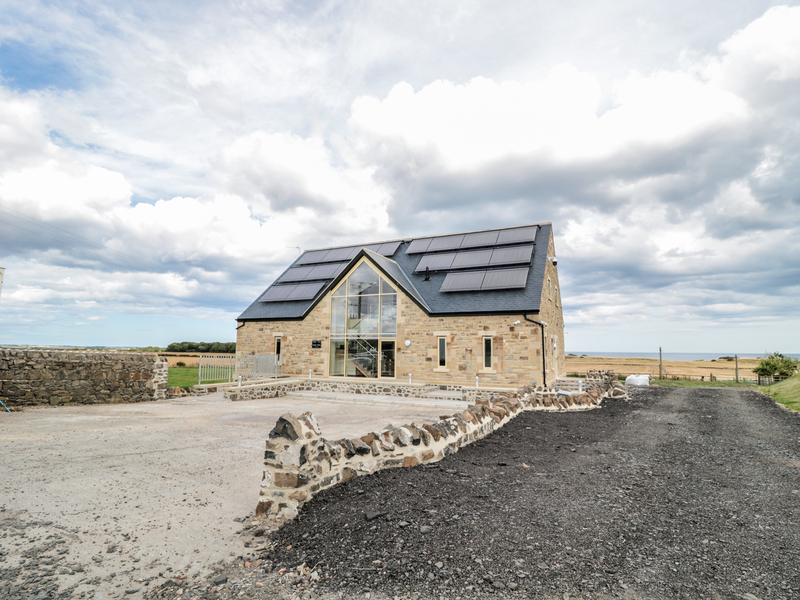 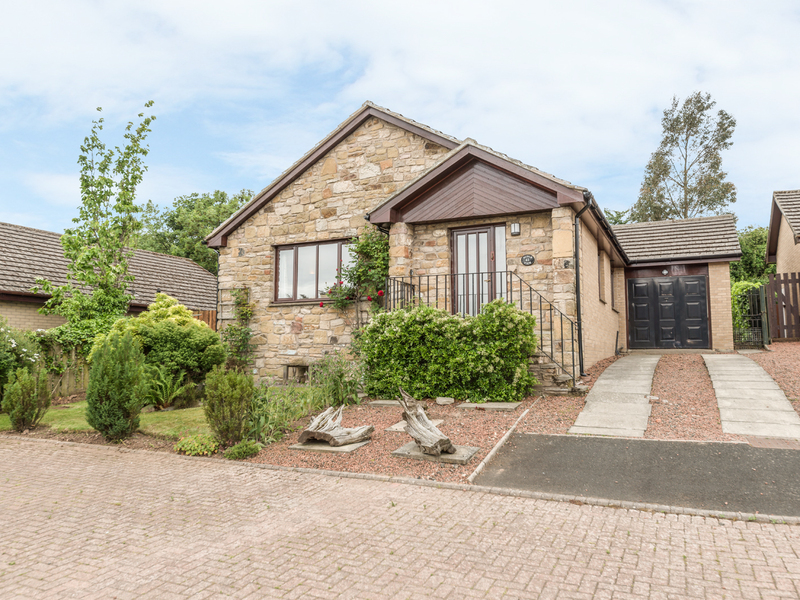 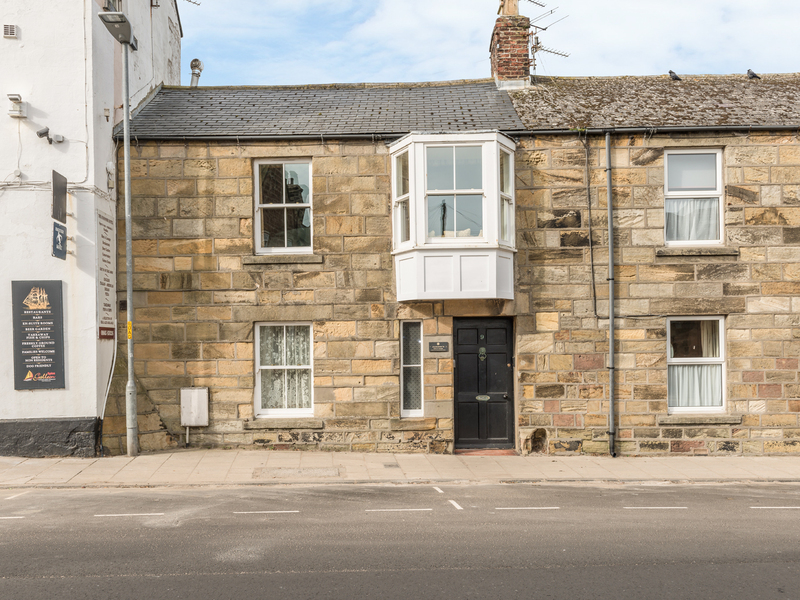 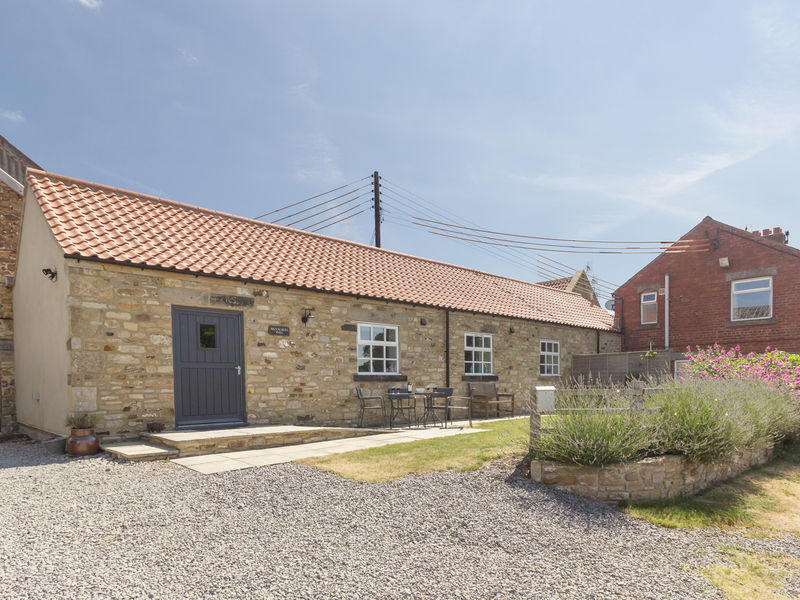 This stone built cottage is located in the resort town of Alnmouth on the Northumberland coast and sleeps five people in two bedrooms. 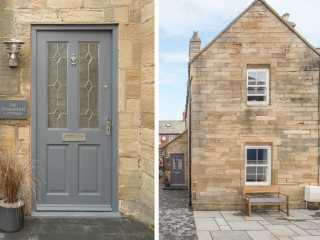 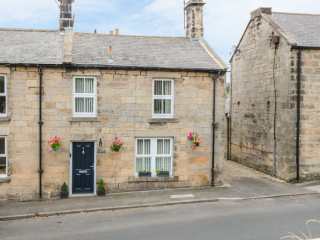 "A stone-built cottage in the town of Tynemouth in Tyne and Wear, it can sleep four people in two bedrooms." 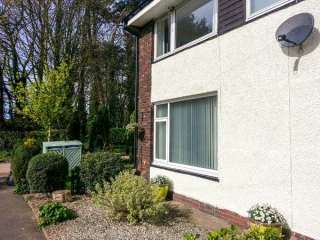 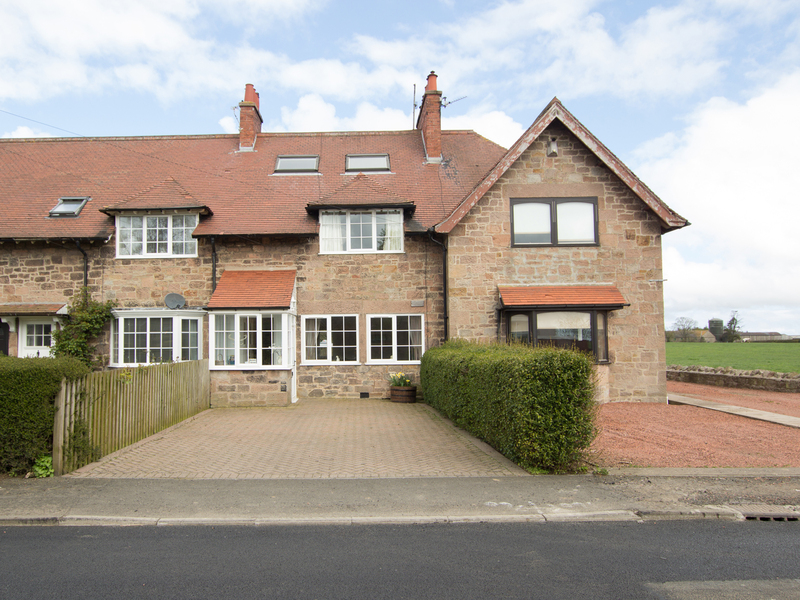 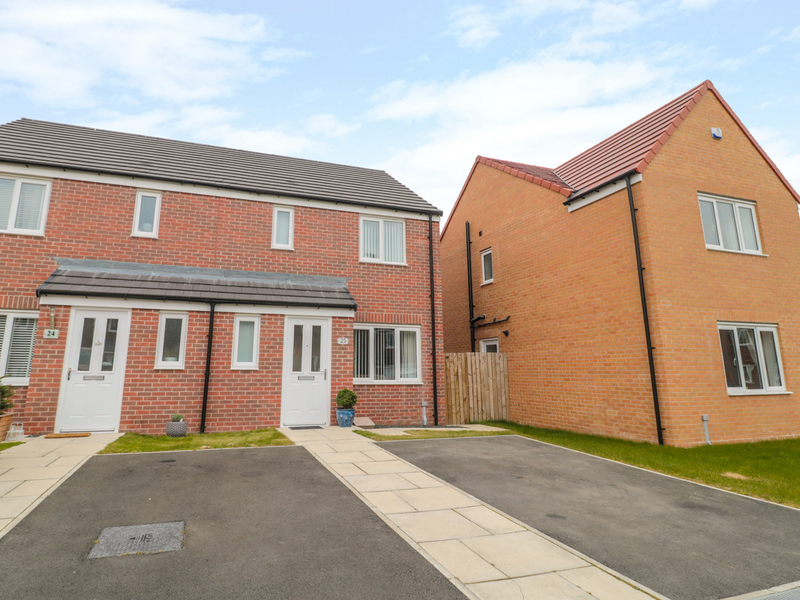 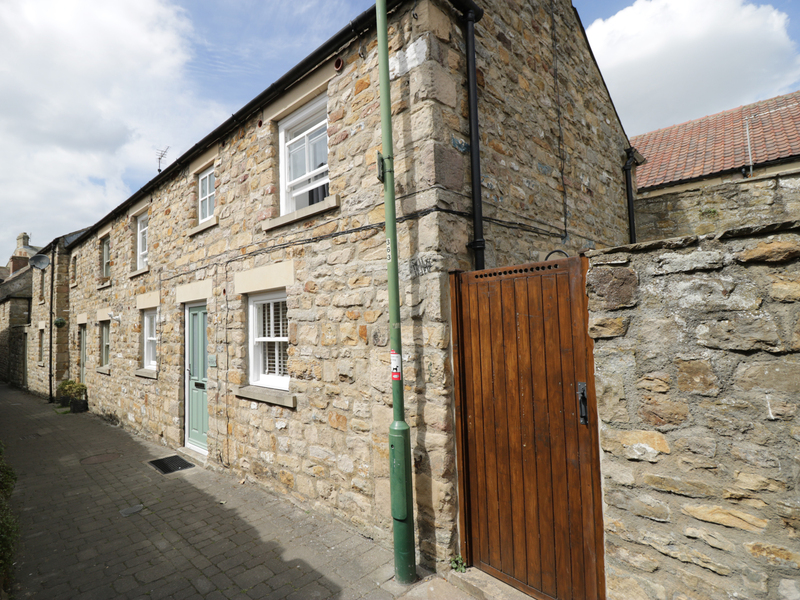 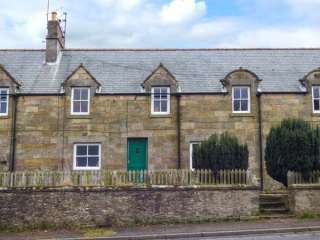 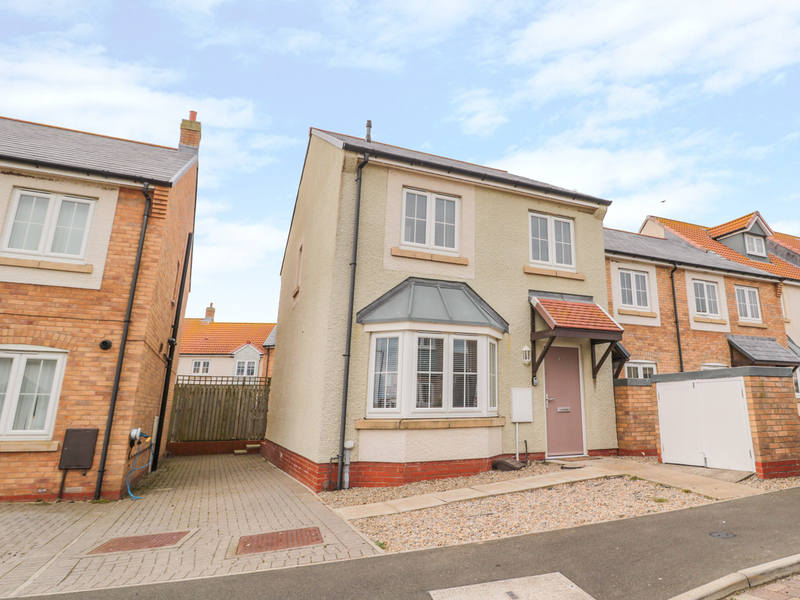 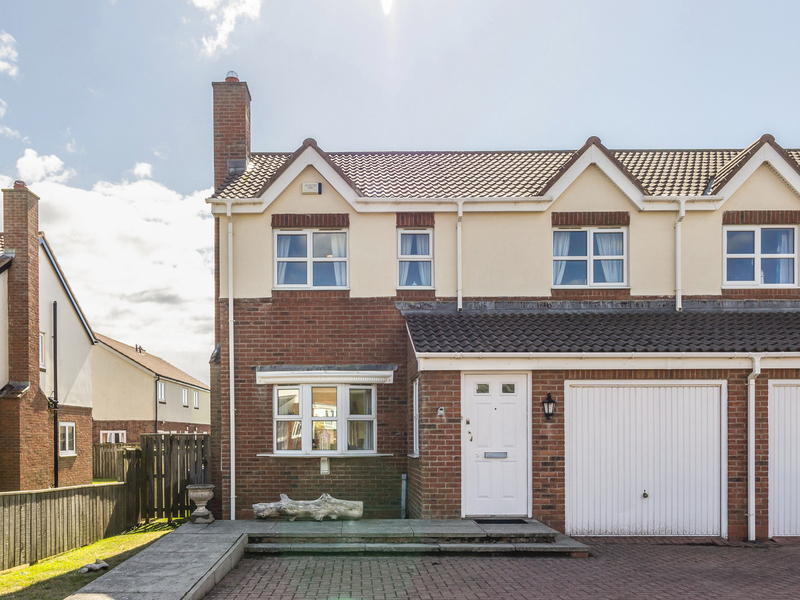 This first floor apartment is located near to Belford in Northumberland and can sleep six people in three bedrooms. 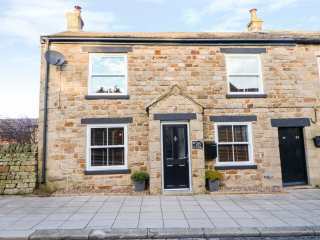 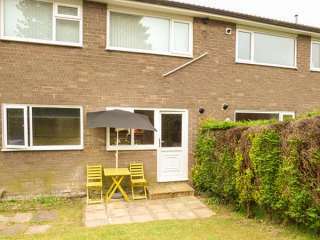 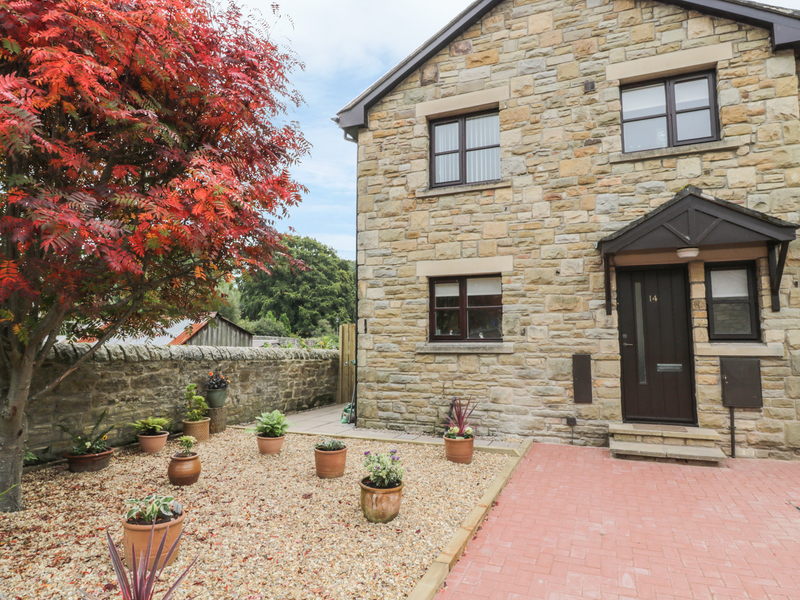 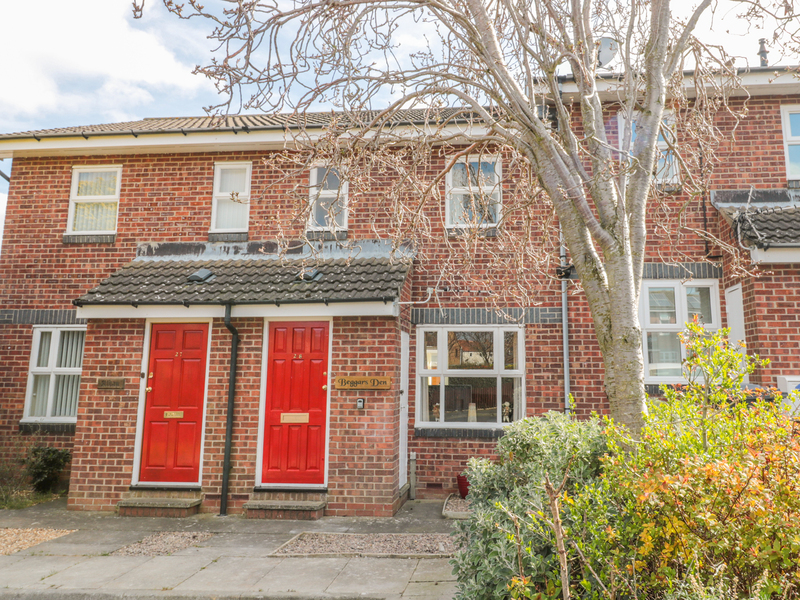 This ground floor apartment is in the village of Heddon-on-the-Wall near to Wylam and can sleep four people in two bedrooms.